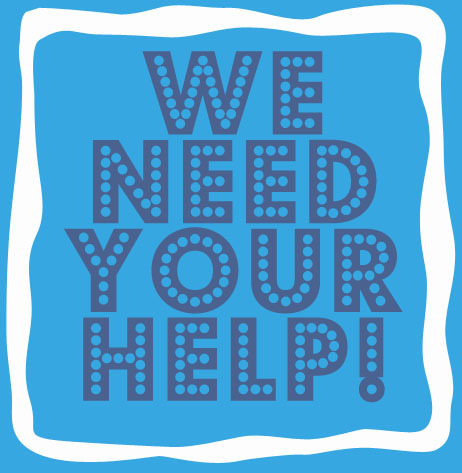 Our Monday Night Interval group needs your help! Our current leaders are not able to lead this group at the moment. If you are willing to come lead this group, let us know! Monday Intervals- 6pm at Liberty Hill Tower at the Liberty Memorial at 100 West 26th Street, Kansas City, MO . Email kctcambassador@gmail.com if you are interested!